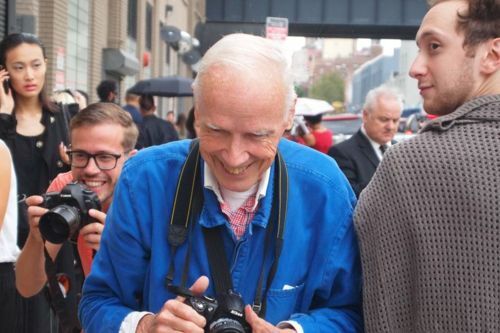 Truth be told, I have had an obsession with Bill Cunningham for years. Ever since I first saw his blue smock at an event in East Hampton, I have been fascinated by his casual presence at some of the world's most elegant parties. 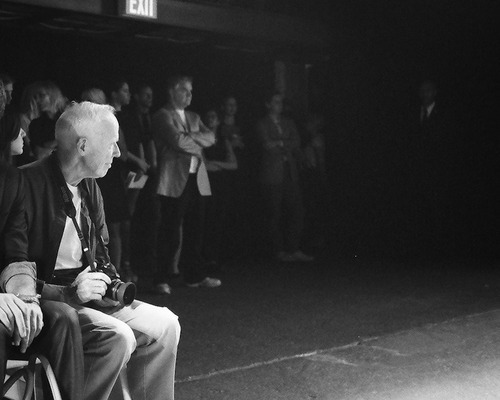 As the industry's first street style photographer, Bill has now been capturing the fashion of New York City for over 60 years. The things he has seen, the people he has met, and the clothes he has photographed, are remarkable. 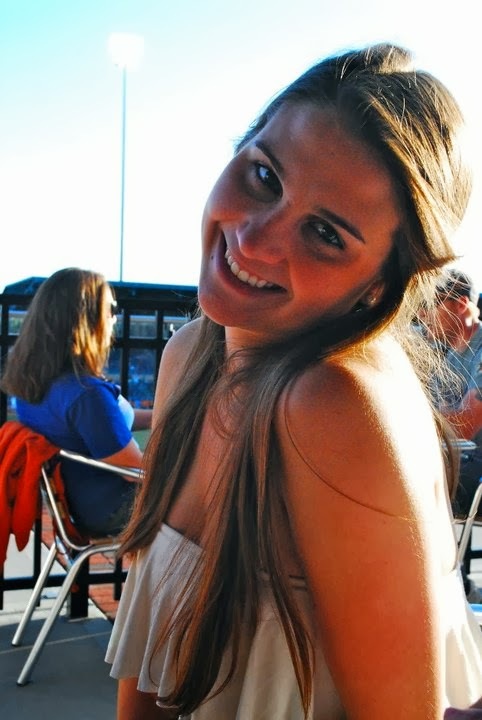 Anna Wintour, editor in chief at Vogue has been quoted saying, "We all get dressed for Bill." Yeah, he's that important. 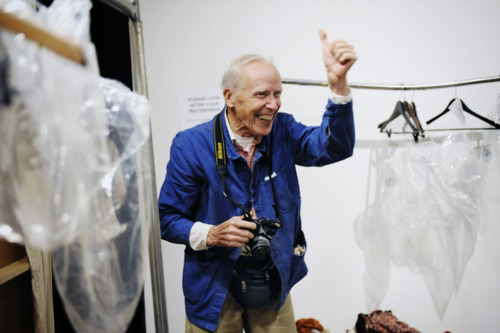 And if it's more Bill that you're looking for, go and rent the documentary Bill Cunningham New York. It will change your life.